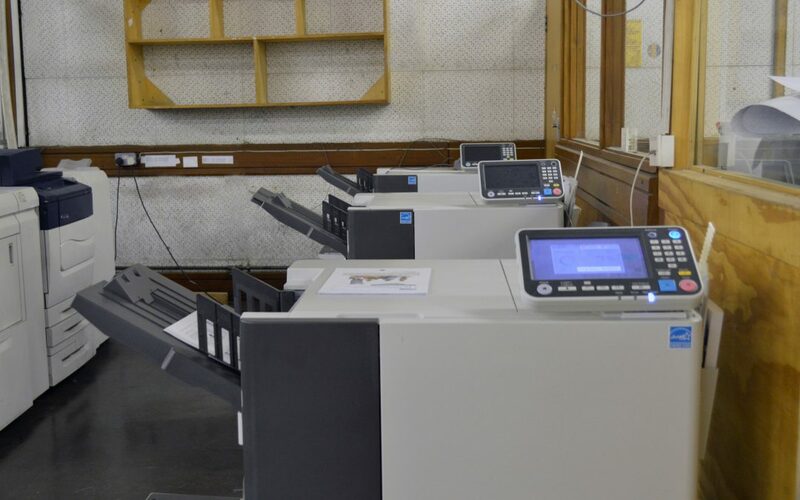 The Printing Division at Fidelity Printers and Refiners (FPR) has consolidated its position as a leader in commercial printing by commissioning digital printers and a collating machine. 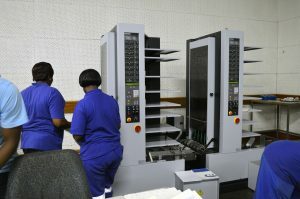 The machines were commissioned on the 15th of February, 2018.
print brochures, modules, magazines and examinations. collate multi-page documents, bulk reports, receipts or handouts preparing them for binding or storage. All this is in fulfilment of our vision “to create and protect value through world class smart solutions”.